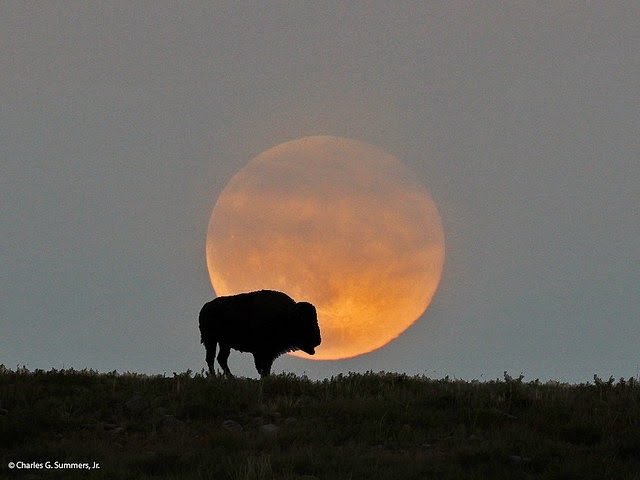 Tonight will see the first "Supermoon" of the year – the brightest, biggest view of the celestial satellite around. One of three such shows by the Moon this year, the phenomenon will take place all over the globe today, 29 August 2015, as the moon slowly rises. One of the best viewings is meant to be the Canary Islands, which can be viewed online at the Slooh Community Observatory. Otherwise, find a good spot with a clear sky. What is a Supermoon? A Supermoon occurs because of two natural events happening at the same time. First, the Moon, which orbits an elliptical (lemon-shaped, rather than ball-shaped) route, will be at its closest possible point to Earth. This is on one side of its route, which is about 500,000 km closer to Earth than the other. Second, there is a full moon. This is when the Moon is directly opposite the Sun, with the Earth in between. The Moon is fully illuminated and reflects brightly. When the Moon is at its closest point to Earth and is also at a full moon, it is extra big and bright. This is known as a Supermoon. How big and bright is it? A Supermoon is 15 per cent larger, and 30 per cent brighter, than when it is at its smallest and dimmest point. When did it last happen? The last Supermoons in 2014 happened on 12 July, 10 August and 9 September. The next one is expected on September 28 and will be followed by a lunar eclipse. It will be even closer to the Earth than the one tonight. 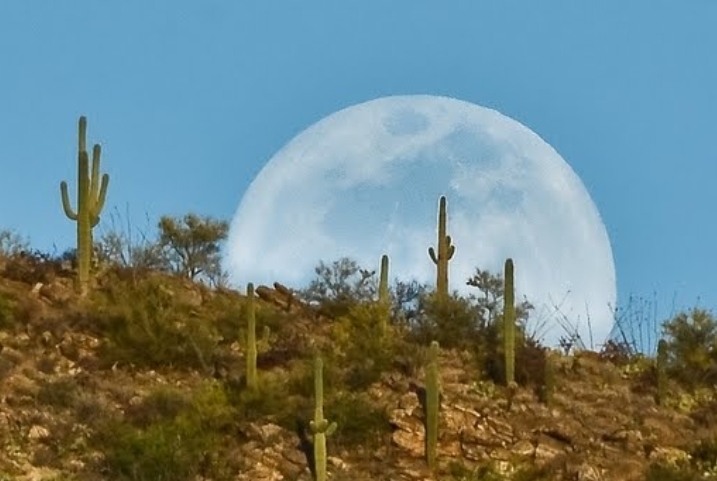 What is the astronomical term for a Supermoon? A “perigee-syzygy”. “Perigee” refers to the closest point on the Moon's elipsis, and “syzygy” refers to three celestial bodies being in a straight line together. Most people just say Supermoon. Are there any downsides? Moons extra close to the Earth - not always strictly Supermoons - have been known to cause exceptionally high tides. A mammoth tide surrounded the coastal town of Mont St Michel in France, and the Thames Barrier was closed to protect London, during the solar eclipse and close Moon in March earlier this year. 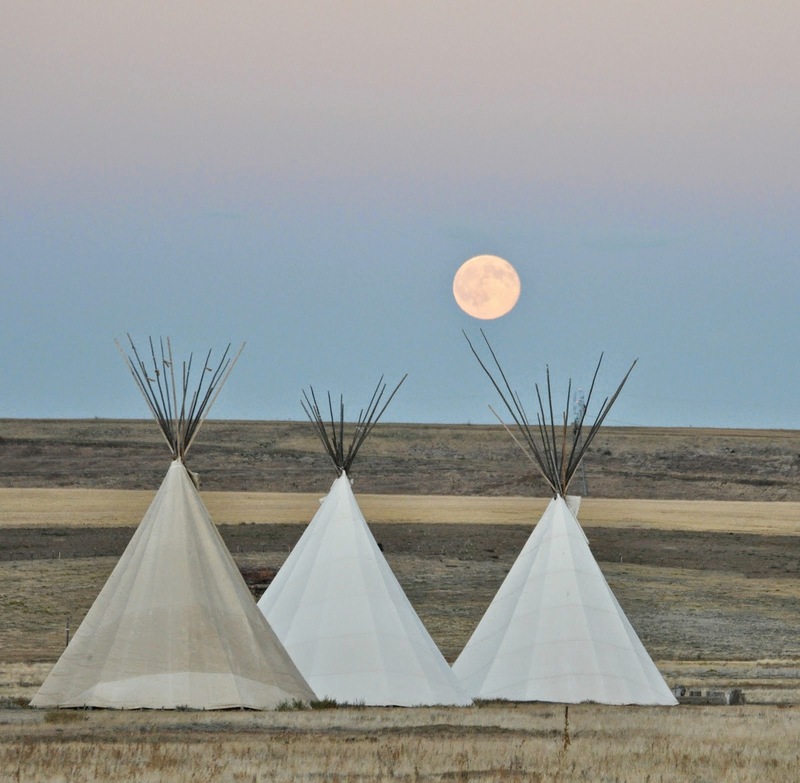 Learn Native American Names The Anishnaabe (Chippewa and Ojibwe) call it miini-giizis, the berry moon, while the Assiniboine of the northern plains named it capasapsaba, black cherries moon. The Lakota call it wasutoa wi, moon of the ripening, while the Sioux dubbed it cherries turn black. 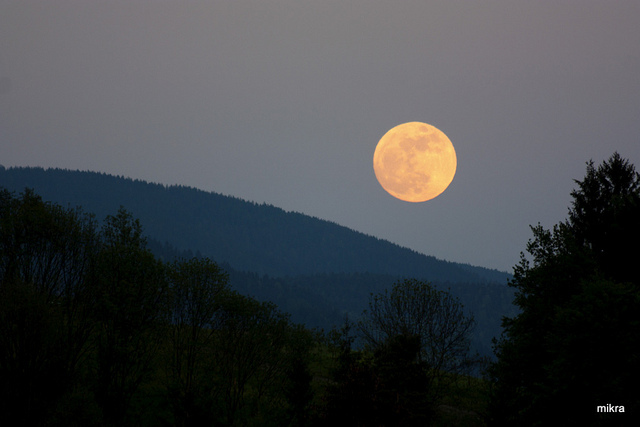 Likewise the Tlingit have dubbed their August full moon sha-ha-yi, or berries ripe on mountain. Also in the fruit realm are the Wishram of the Columbia River in Washington and Oregon, who called it blackberry patches moon, and the Shawnee, with po'kamawi kiishthwa, or plum moon. Other names evoke aspects of summer: The Passamaquoddy call it apsqe, feather shedding moon; similarly, the Arapaho of the Great Plains called it geese shedding their feathers moon. The Shoshone call it simply hot, which is guuteyai-mea'. Then there’s the Mohawk’s seskehko:wa, moon of freshness, the Hopi with paamuya, or moon of joyful, and the Choctaw, whose name spans late August–September, the frisky Hash Tek Inhasi, or courting time. Lastly we have the Kalapuya of Oregon in the Pacific Northwest, who named it after the waning season: akupiu, end of summer. 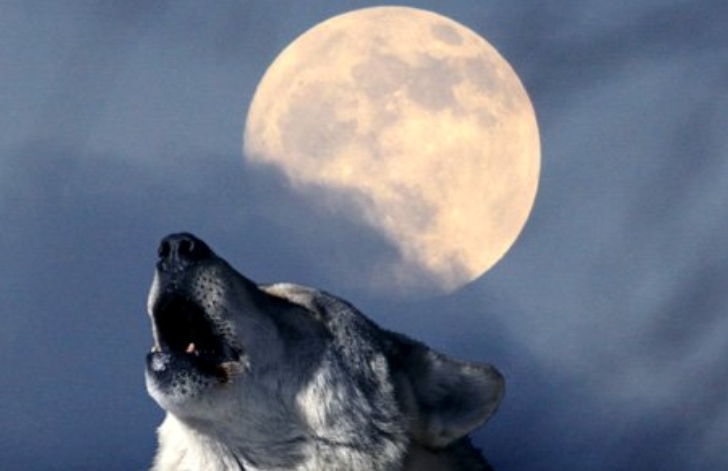 Responses to "Super Moon 2015: 5 Amazing Facts About The Biggest And Brightest Full Moon"